 New Zealand’s very own micro drone manufacturer and retailer. We build and develop drones to the top Kiwi standard. Lumenier is a US-based, global leader in custom manufacturing and online retail of high-performing, premium UAS/UAV/drone equipment. 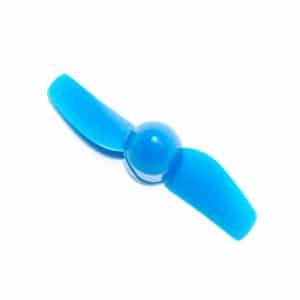 Happymodel is dedicated to providing High quality products for global RC Hobby Fans. They have a professional R&D team, complete production line and good after-sales service. They are dedicated to design and product FPV Racing Drones, Aerial photography drones, UAV Flight control system and RC hobby Electronic equipments. 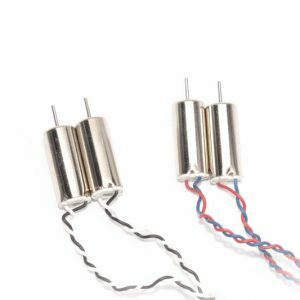 Emax is a leading design and manufacturing company of high quality brushless motors and other components for the R/C model market. They research, develop and produce all the products by themselves, ensuring total quality control at every stage in the product development and production process. 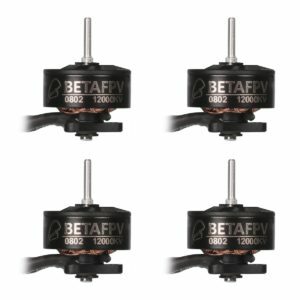 BETAFPV is one of the premiere drone companies in the world — fueling FPV racing and freestyle communities worldwide with cutting edge products and gear. Their products empower beginners and pros to build and rip drones with little effort or cost. 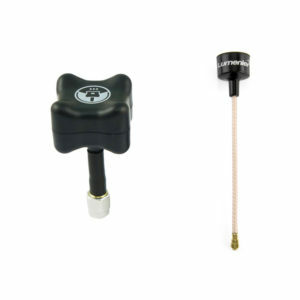 Team Black Sheep (TBS) create high quality FPV equipment for serious drone pilots. FrSky is focused on R&D, production and sales of electronic products and embedded software in the areas of remote control systems and intelligent control systems. Their main product lines include transmitters, receivers, modules, flight controllers, sensors.